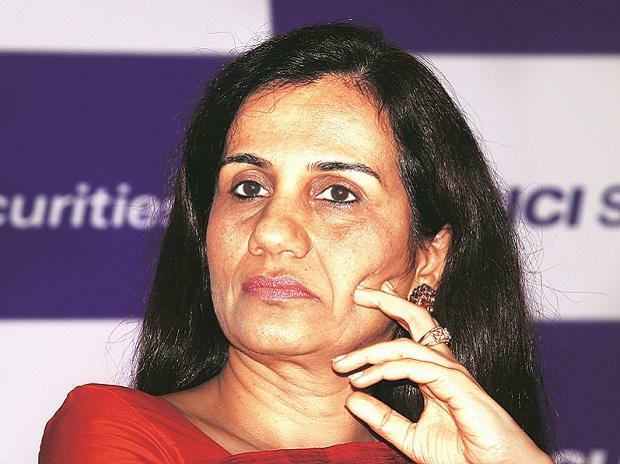 Advised by union minister Arun Jaitley to avoid "adventurism", the CBI will start calling suspects in the ICICI Bank case involving its former CEO Chanda Kochhar for questioning after completing scrutiny of documents seized during searches last week, officials said Monday. It is the prerogative of the investigation officer to decide which premises will be searched, the officials said when asked why the residence of Chanda Kochhar, named an accused in the FIR, was not included in the search operation on January 24. Interim CBI Director M Nageswara Rao had changed the in-charge of the case a day after the filing of the FIR on January 22, and gave the charge of the case to Superintendent of Police Mohit Gupta. Sudhanshu Dhar Mishra, who filed the FIR in the case, was transferred to Ranchi on January 23. Justifying the transfer, the CBI had pinned the blame on Mishra for keeping the preliminary enquiry pending without any reason and also alleged that his role was suspected in possibly leaking the information about searches, they said. Immediately after the registration of the case, the searches were proposed to be conducted, they said. "However, it was suspected that there was a possibility of information regarding searches being leaked. A discreet inquiry was conducted and role of Sudhanshu Dhar Mishra was strongly suspected. Hence he has been transferred pending detailed inquiry in the (serious) matter," an official had said Sunday. It is alleged that during the tenure of Chanda Kochhar, six loans worth Rs 1,875 crore were cleared for Videocon Group and its associated companies. In two of these cases, she herself was on the sanctioning committees. In its FIR, the CBI has also named several top honchos of the banking industry, including the present CEO of ICICI Bank, Sandeep Baxi, alleging that they were also members of the sanctioning committees whose role needs investigation. The action attracted strong comments from Jaitley, who advised the agency against "adventurism". "Sitting thousands of kilometres away, when I read the list of potential targets in the ICICI case, the thought that crossed my mind was again the same - instead of focusing primarily on the target, is a journey to nowhere (or everywhere) being undertaken? If we include the entire who's who of the banking industry with or without evidence what cause are we serving or actually hurting." Jaitley is currently undergoing treatment in the US. Jaitley, who was finance minister of India till last week and had to temporarily hand over the charge to his fellow minister Piyush Goyal for the duration of his indisposition, advised the investigators "Follow the advice of Arjun in the Mahabharat Just concentrate on the bull's eye.